6. We willing to provide any countries and regions in the world with products and technical support. at present, our product has covered more than 100 countries and regions. Why the lead time of is P5 led video wall longer ? 3.strict structure requirements: design for cabinet, need to consider windproof, rainproof, lightningproof , etc. 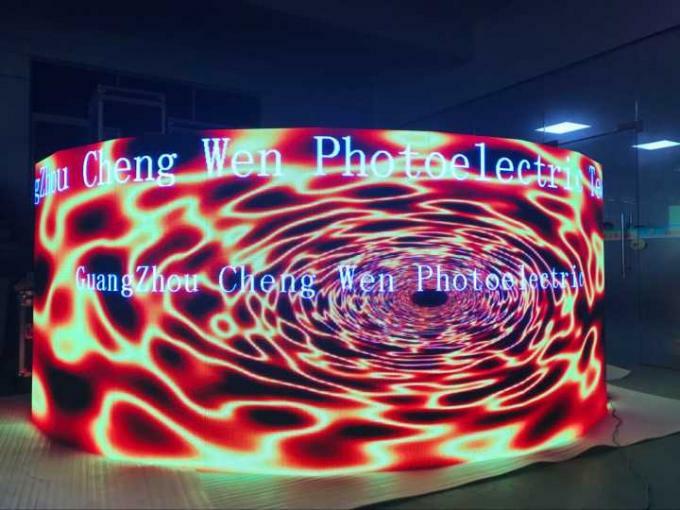 How to help client choose suitable P5 led video wall ? What factors should be taken into consideration of screen size design ? 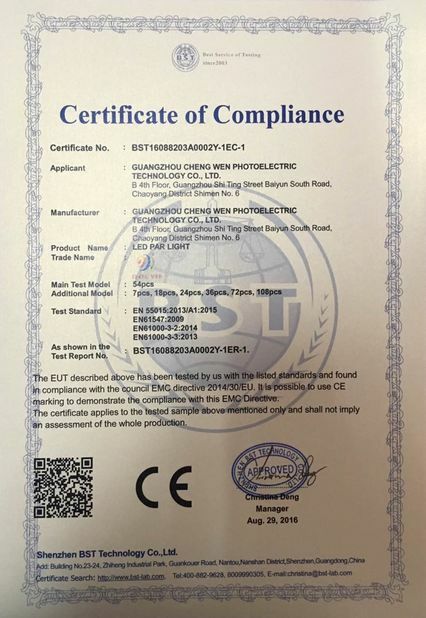 What are the index on the power consume and the requirements for the power supply OF THE P5 led video wall ? The power consume of the LED screen have the Average power consume and the Maximum power consume. We also called the Average power consume as the Working power consume, it’s the factual power consume when it’s operating normally. The Maximum power consume is the power consume when it’s starting or full lighting and the other extreme situations. 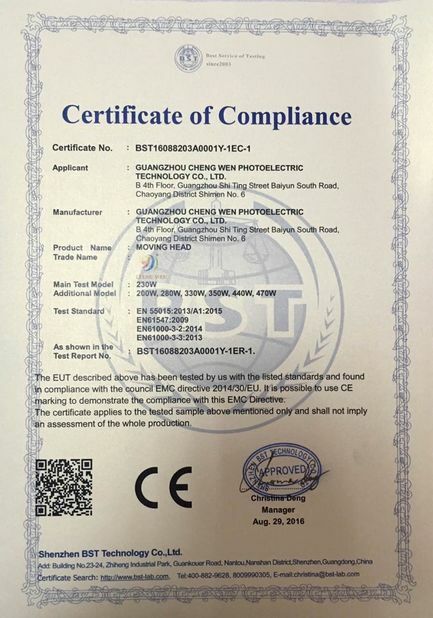 The Maximum power consume is the necessary factor to consider when using the AC electricity power supply, the depth of the wire and the switch, too. Generally, the Average power consume is one out of three of the Maximum power consume. 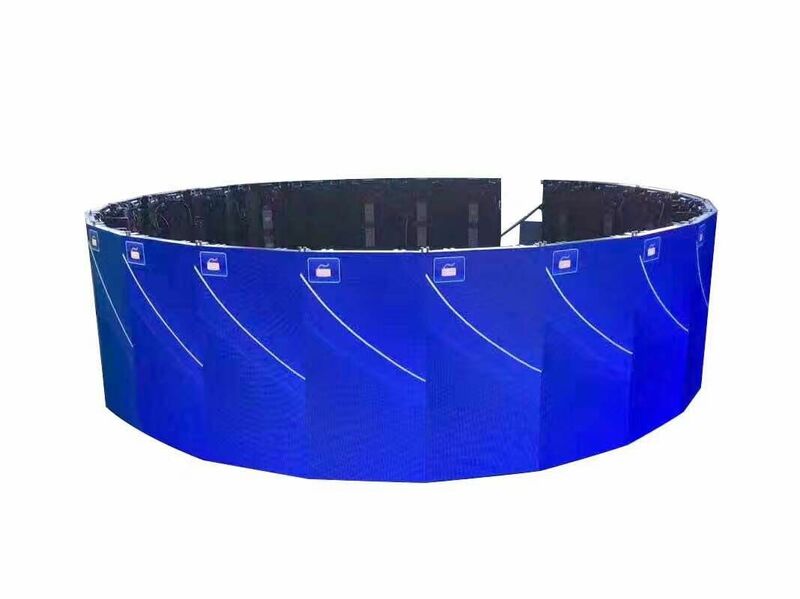 The LED display screen is the big size precision equipment. To operate in security and stability, the AV 220V power supply input port of the LED display screen or the connected computers’ power supply input port need to connect with the ground. Noted: computers’power supply input port also must be connected with the body of the computer. 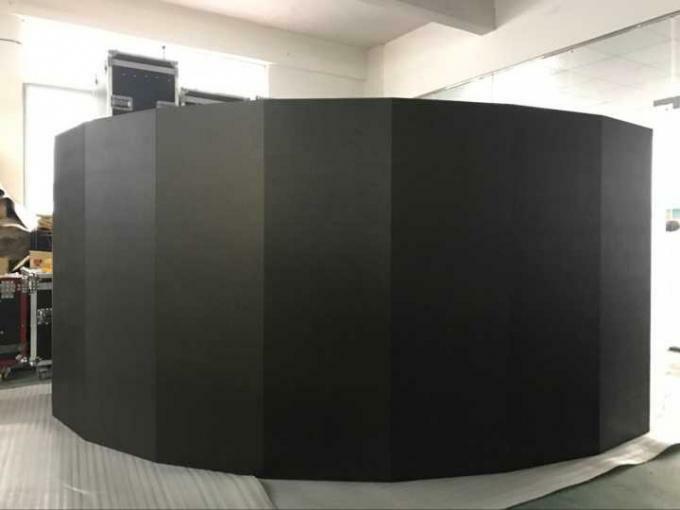 What are the installation requirements of the P5 led video wall ? Power supply: the power supply connector must be match for the size of the LED display screen. 220V electricity power supply, live wire, neutral/null wire and the earth wire. 380V electricity power supply, three live wires, neutral/null wire and the earth wire. The intercept area of the live wire is the same as the null.